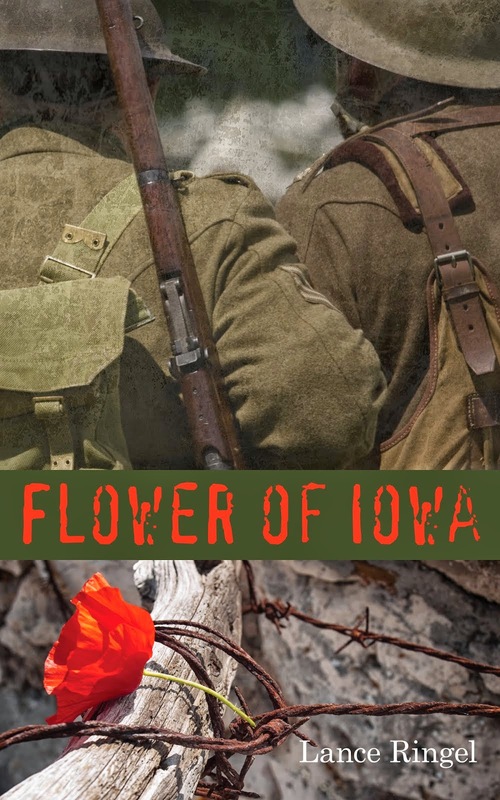 Lance Ringel, author of the acclaimed World War I saga Flower of Iowa, will read excerpts from his eBook, joined by his spouse, actor-singer Chuck Muckle. Mr. Muckle will also perform several songs made famous during The Great War. 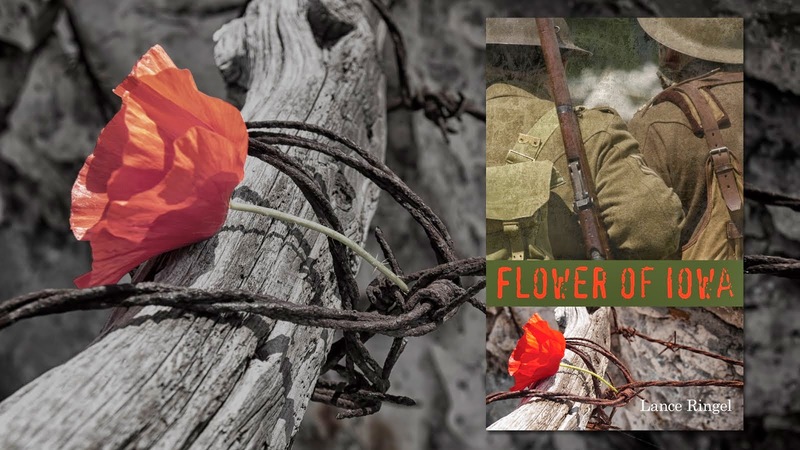 This summer marked the 100th anniversary of the start of the First World War. October is also LGBT History Month. Monday, October 6, from 6:00 PM until 7:30 PM. Free admission. 4 MetroTech Center, Brooklyn, NY 11201. 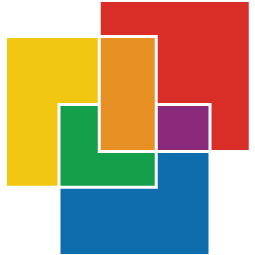 For more information, call Info (347) 889-7719 or visit www.lgbtbrooklyn.org.